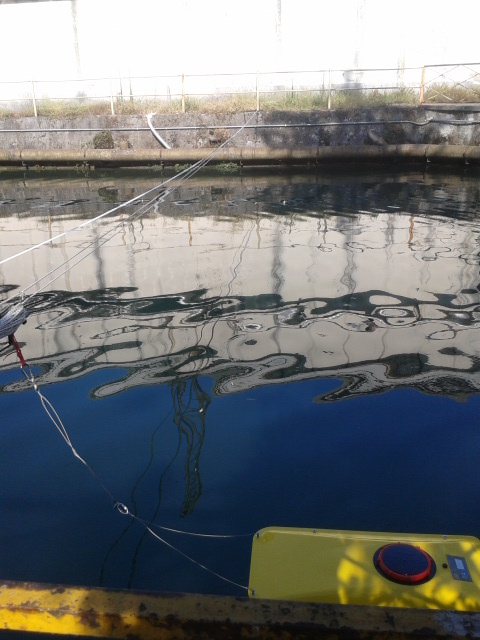 Zeco S.r.l. 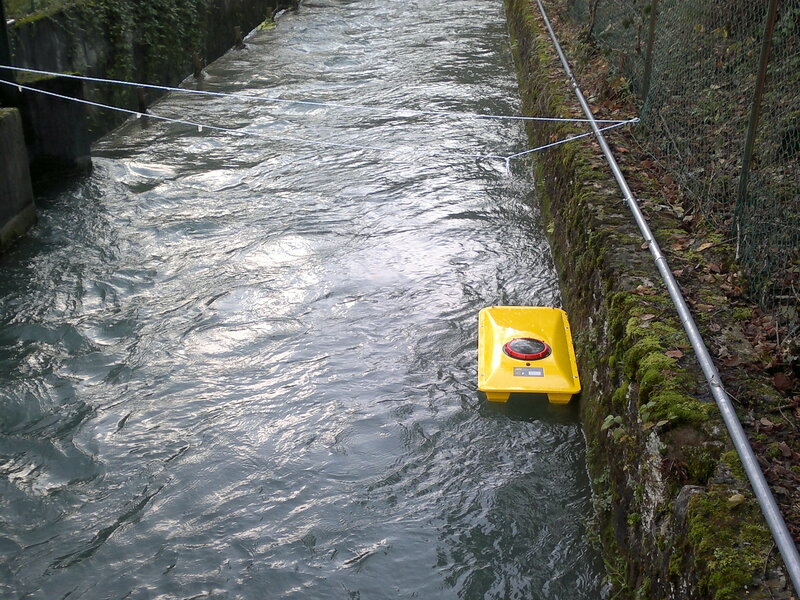 worked for years with the leading Italians Research Centers and Universities in order to expand2 company know-how and for the systematical study of his products, joining research projects at European and national level, which includes power plants fluid dynamic optimization and innovative application. 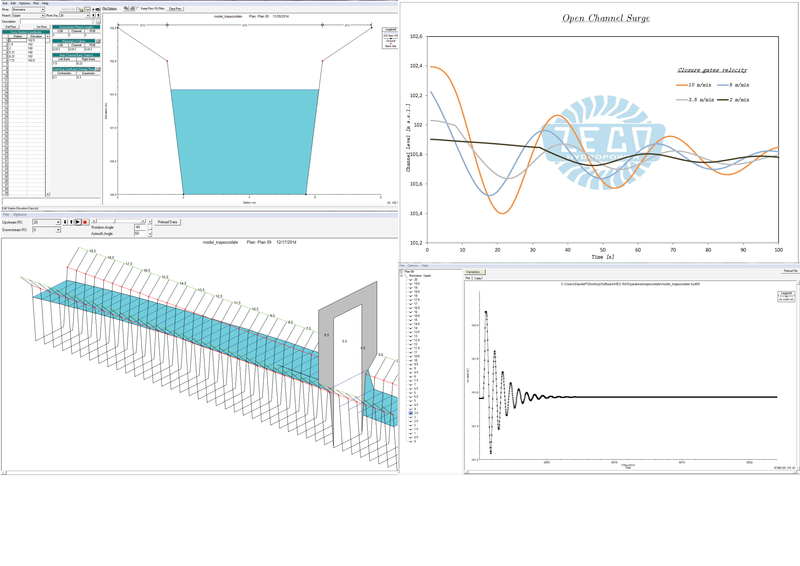 Computational Fluid Dynamics (CFD), is a branch within fluid dynamics where numerical methods and algorithms, are used to model fluid flows, too complex to solve analytically. 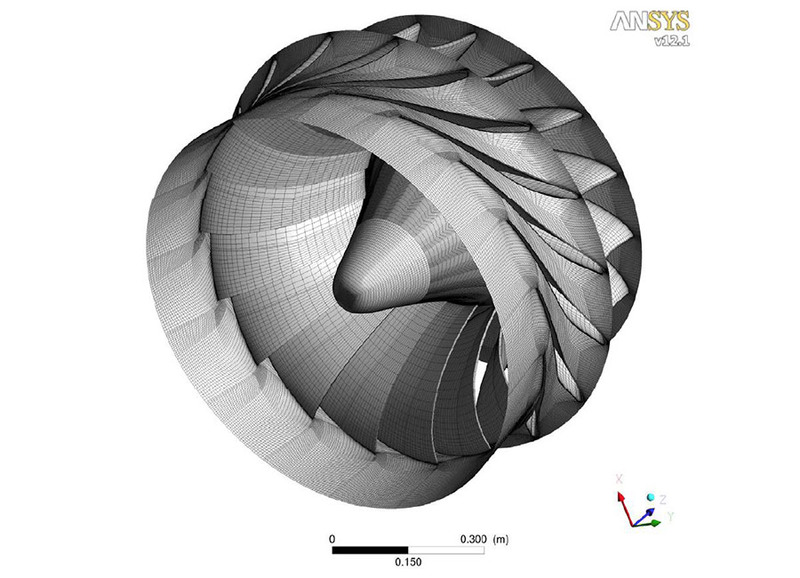 Commercial code ANSYS – CFX™, used in Zeco S.r.l., is near state of the art in CFD and it compete with most of the CFD code developed by University and Research centers around the world. 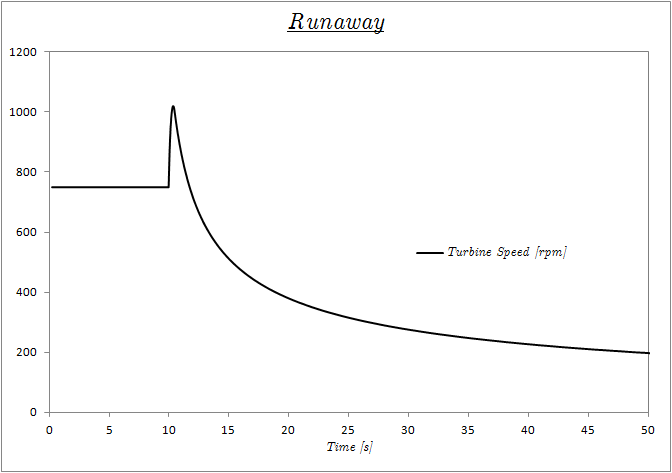 CFX-TASCflow was primarily used for turbo-machinery applications and it is still one of the most used in this field. 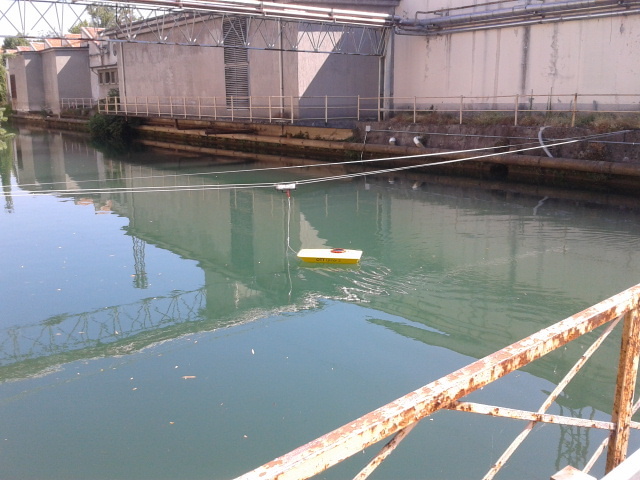 Blade loading that can be successively analyzed through FEM code. 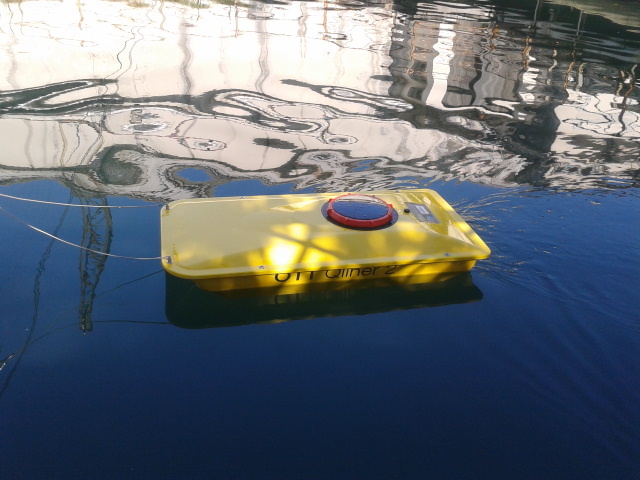 We carry out power plants performance measurements in accordance with to the current regulations using tested and calibrated equipment according to the quality standards established by the regulations (IEC60041, UNI 10242 et cetera). 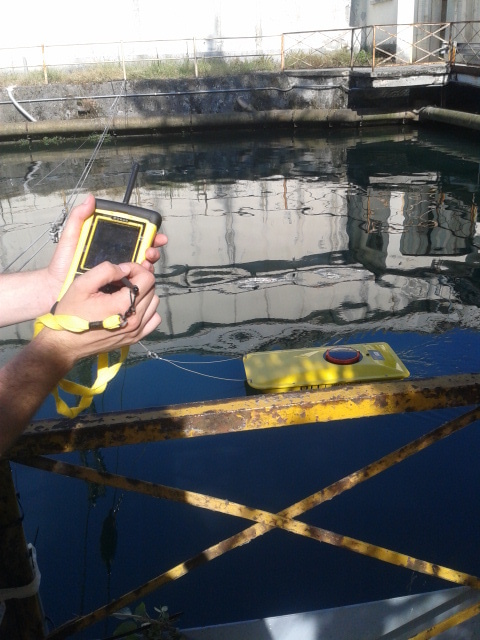 We perform flow measurements in penstocks, thanks to ultrasonic flow meter for 5 m maximum diameter penstocks and up to 12 m/s speed, as well as in open channels thanks to “Doppler effect” mobile flow meter. 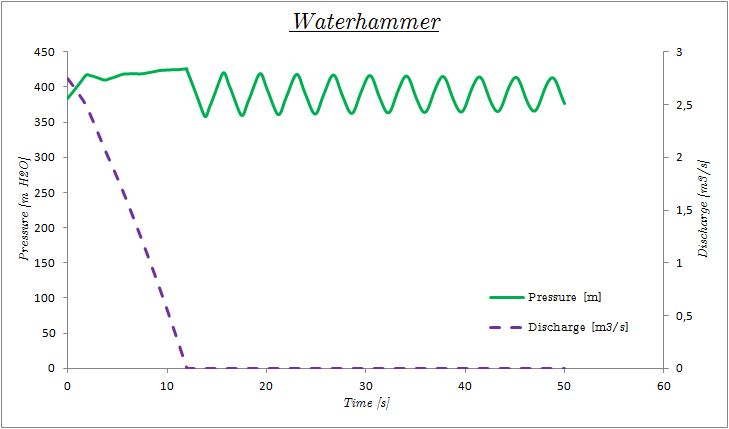 Hydraulic transients analyses is fundamental for calculation of water hammer in penstocks, turbine over speed, calculated through block diagrams and transfer functions. 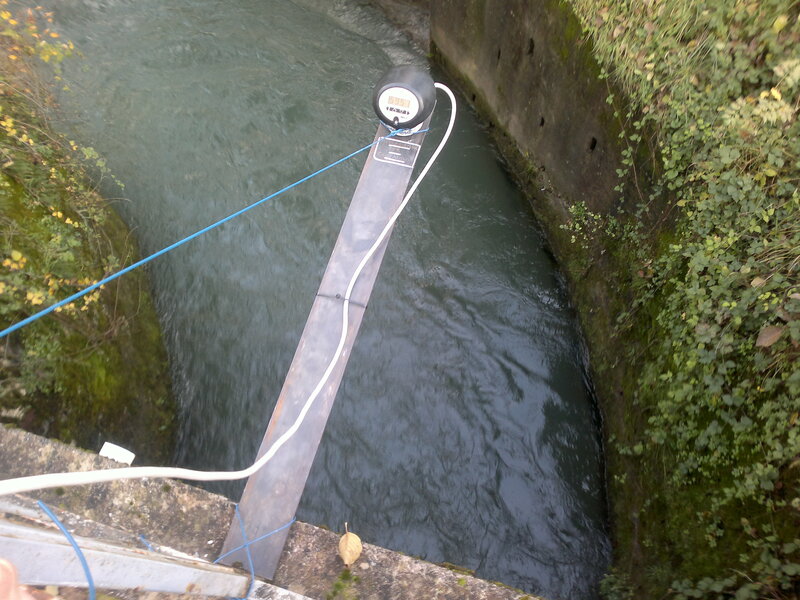 These calculations are essential to define the operations controls featuring times without compromising the penstocks integrity, in order to consider the effect and the behavior in piezometric surge shafts and the channel surging phenomena. 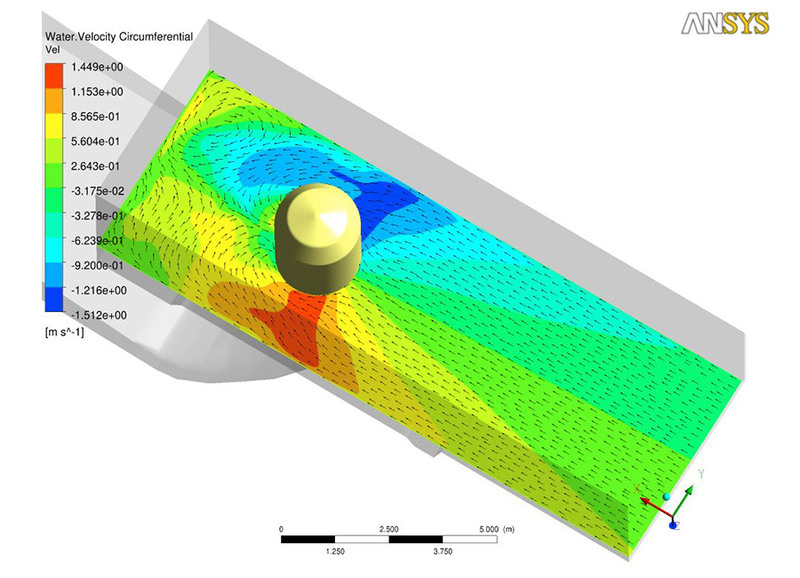 Both single channel and complex nets can be modeled, including several civil structures present in power plants, as trashracks, spillways and gates. 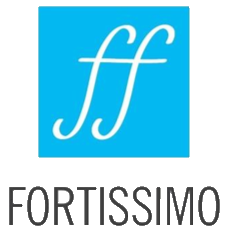 Fortissimo is an European research project ongoing in Framework Program 7, or FP7, for ICT industry, coordinated by the Edinburgh University. 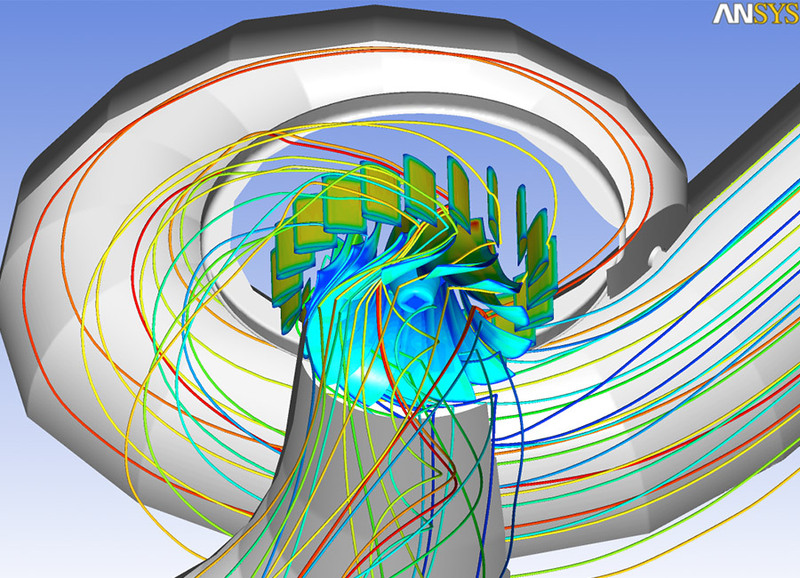 Hydraulic turbine modeling, in particular, uses CFD simulation software which numerically solves Navier Stokes equation in a domain grid. 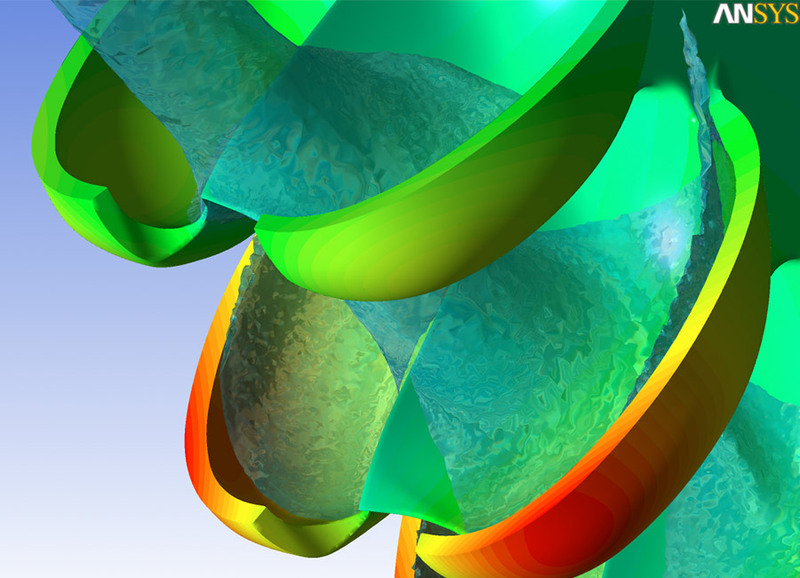 The complexity inherent in this models, including three-dimensional multiphase and unsteady analysis, often requires huge computational resources a large amount of time and money, limiting their use in simplified cases. This work lasts 18 months and allows the creation of a link among the project consortiums: ZECO as SME and final user, Enginsoft as ISV (Independent Software Vendor), who is the software supplier and CINECA as infrastructure HPC supplier. 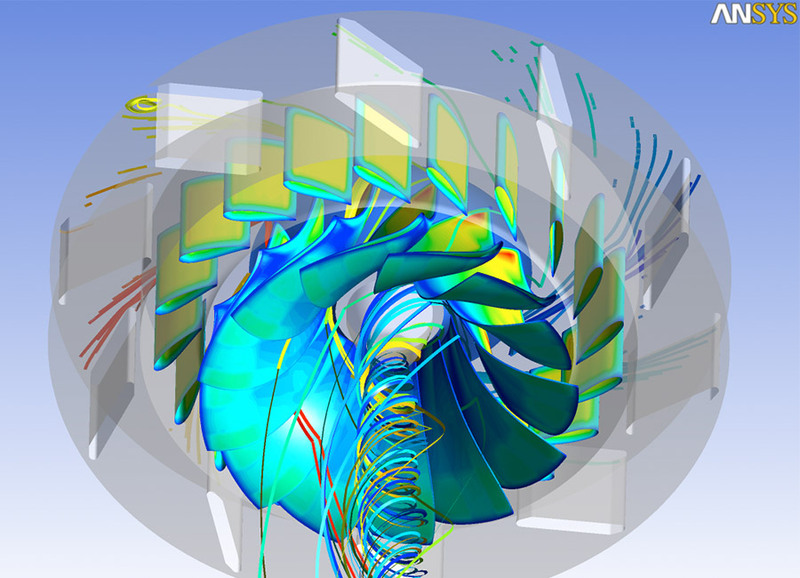 ZECO has been using for many years Ansys-CFX, the multipurpose state-of-the-art fluid dynamic software and the marketplace achieved among the three subjects will allow ZECO to test HPC calculation resources in a pay-per-use way, helping exploitation of the software potentials. 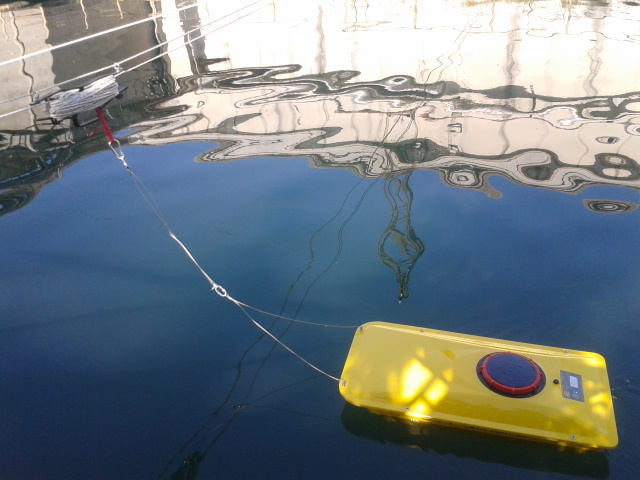 The availability of high performance calculation resources will allow ZECO to use complex three-dimensional models with the accuracy provided by advanced turbulence models with computational cost now accessible. 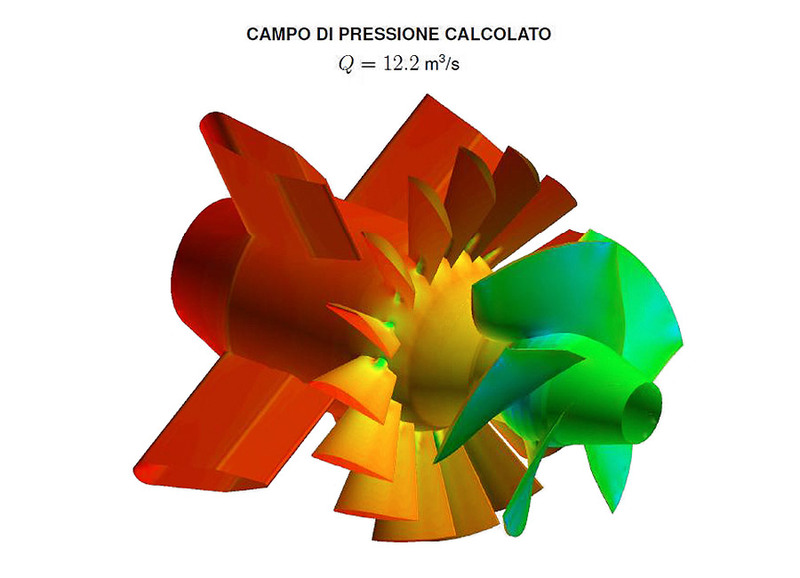 Fortissimo project plans the installation of a test case, for instance an axial distributor for Kaplan turbine is being analyzed and optimized through many CFD analyses.